Arsinoë II, Ptolemaic Greek Princess of Ancient Egypt. The rise of feminist movements in the USA, and later in the rest of the western world, has aroused a special interest in issues related to women’s voices in ancient literature: during the last four decades, philologists, historians and anthropologists, have studied archaic epics, lyrics and classical drama from this new viewpoint. These works, especially S.B. Pomeroy’s synthesis (1975), have made femininity a legitimate topic in every area of classical philology: it includes such issues as women’s body, feminine identity and sexuality, and women’s access to speech. In France, numerous works have been produced on this matter, the most noteworthy and the most innovative of which are Nicole Loraux’s: in Les enfants d’Athéna (1981) and Les experiences de Tirésias (1989) she expounds a new vision of the Athenian democracy, based on gender theories. Curiously enough, however, most of these studies overlook the Hellenistic period, even though women’s status, and therefore the way their voice was taken into account, were then undergoing significant changes. 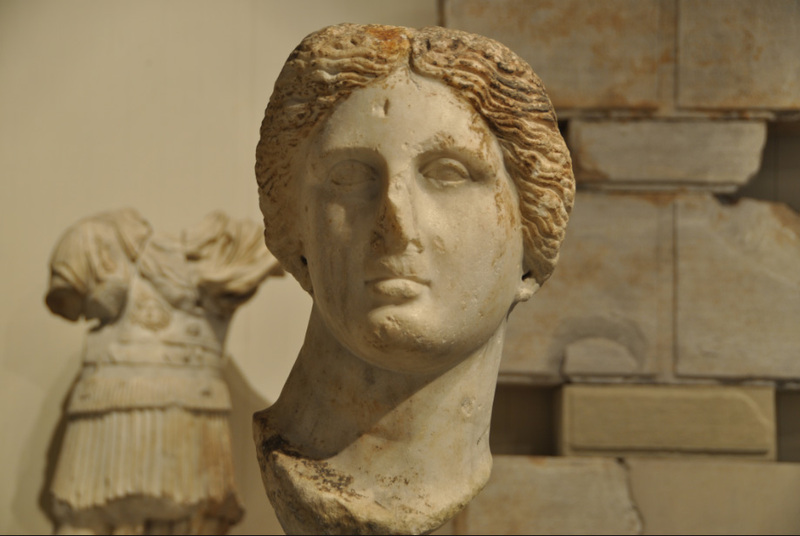 There is indeed an important gap in this respect between classical and Hellenistic times: some women for instance, like Arsinoe or Berenice, played a prominent political role in Ptolemaic Egypt: does such an evolution entail changes in the way women are depicted in Alexandrian poetry? More specifically, does this evolution entail changes in how female characters speak? Considering the whole of Hellenistic literature, one must admit that women are prominent in the known corpus. This is true for historical figures, such as the female poets Anyte and Nossis, as well as for fictitious characters. Indeed, there are many cases in which the poet-speaker, although he is often a male character, yields the floor to secondary female speakers. This is the case for the Syracusan ladies in Idyll XV, or the magician Simaitha in Idyll II by Theocritus, but also for Hypsipyle, Arete or Medea in Apollonius’ Argonautica, or even for Cassandra in Lycophron’s Alexandra. More generally speaking, this conference is meant to shed light on the evolutions of women’s discourse, its contents and the way it was perceived, at a time when women’s presence was getting more obvious in politics, arts and sciences than in the past. Other proposals are of course welcome.